The International Medical Congress convened in Philadelphia in September, 1876. The National Temperance Society felt it important to seek a declaration from such a prominent group to address the status of alcohol as medicine. This publication is the paper presented to the Medical Congress in its entirety. 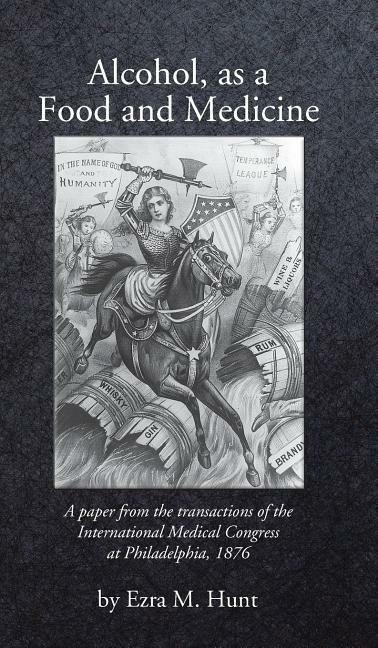 It provides the reader with a historical perspective of the temperance movement in America in the 19th century.